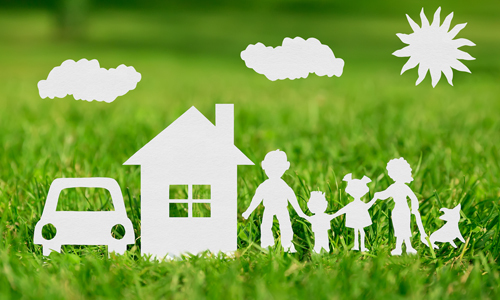 Charter Ping An Insurance Corporation is one of the leading general insurers in the Philippines. 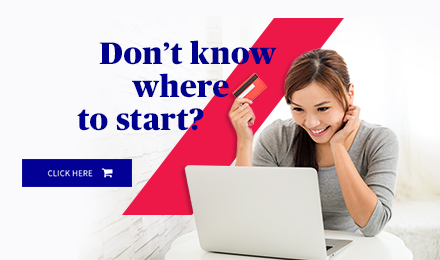 It is owned and operated by AXA Philippines and affiliated with a strong financial conglomerate, the Metrobank Group. 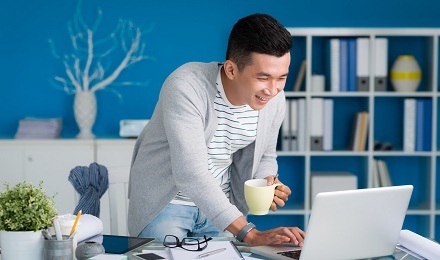 Charter Ping An offers a wide range of insurance products and services available through its growing network nationwide including Fire, Motor Car, Marine Cargo, Personal Accident, Bonds, Casualty and Engineering insurance products. Accredited brokers, agents, car dealers and partners in 22 branches are strategically located nationwide. 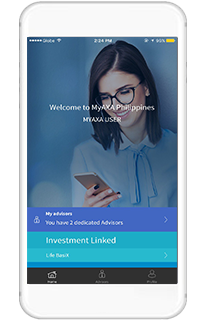 In the recent 2016 Insurance Industry Ranking, Charter Ping An ranked number 4 both in Net Premiums Written and Premiums Earned, while it placed at number 5 in Gross Premiums Written, among the 69 general insurance companies in the Philippines. 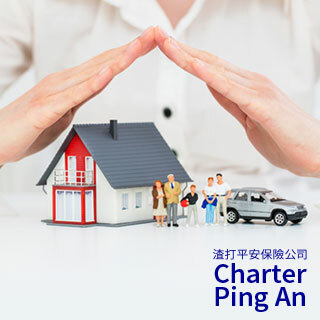 Charter Ping An is committed to deliver the best insurance services for the interest, needs and protection of our customers.